its own 55-acre private lake. Summer camp provides the perfect environment for children to build their social skills and make new friends. Going to a new camp is a crash course in how to meet new people and get along with campers from different backgrounds. Children are also more likely to take social risks when at camp because they are all in a new environment. Our Maine summer camp encourages collaboration and teamwork which promotes the personal growth of each camper. Learning and building these skills will help your child's confidence and their ability to handle social situations in the future. When your child is at our sleep away camp, they will be encouraged to go outside of their comfort zone. 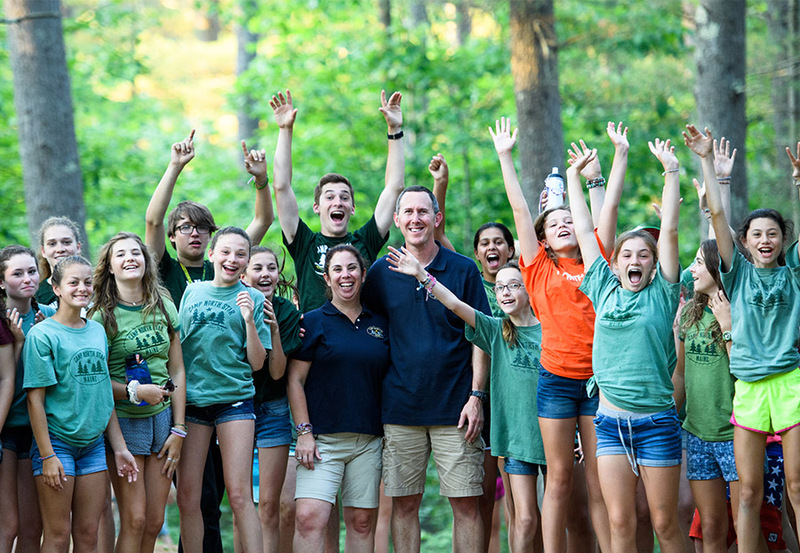 Our sleep away camp in Maine achieves this goal through activities that emphasize 21st-century life skills – collaboration, communication, critical thinking, and creativity. 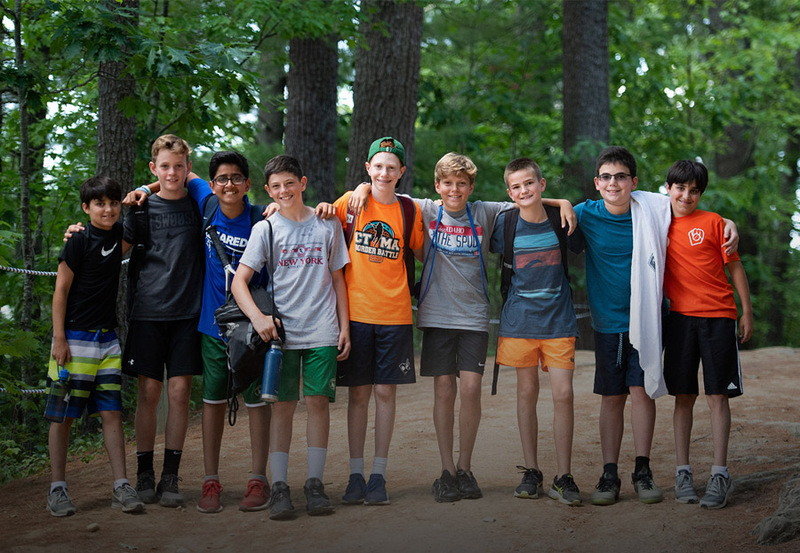 By supporting children to step out of their comfort zone, our New England sleepaway camp will help them gain confidence when faced with new situations in life. Summer camp also teaches children to take risks, how to face adversity, and how to handle failure. Overcoming challenges is a vital skill that helps children during the summer, throughout school, and for the rest of their lives. Children today are less active because of an increased dependency on technology. A recent study in Canada found that only 7% of children aged 6 to 19 receive their recommended one hour of exercise per day. 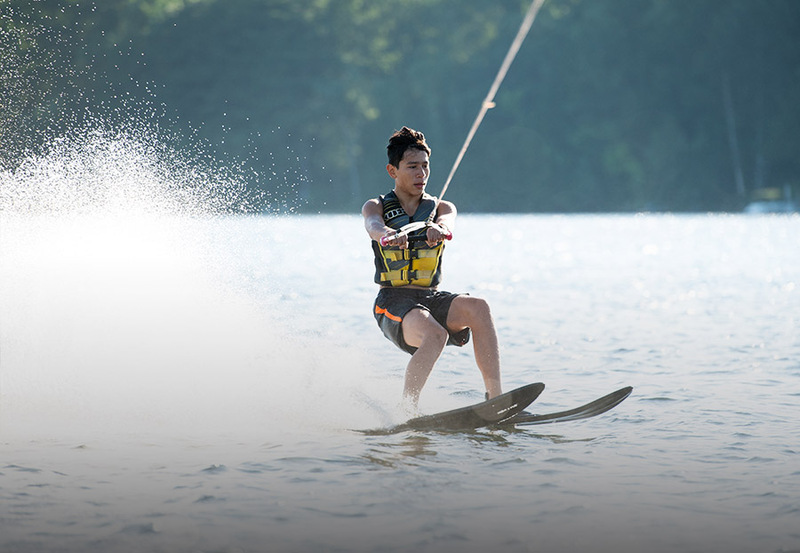 Being active all day at camp, and away from technology, leads to a healthier lifestyle for campers. 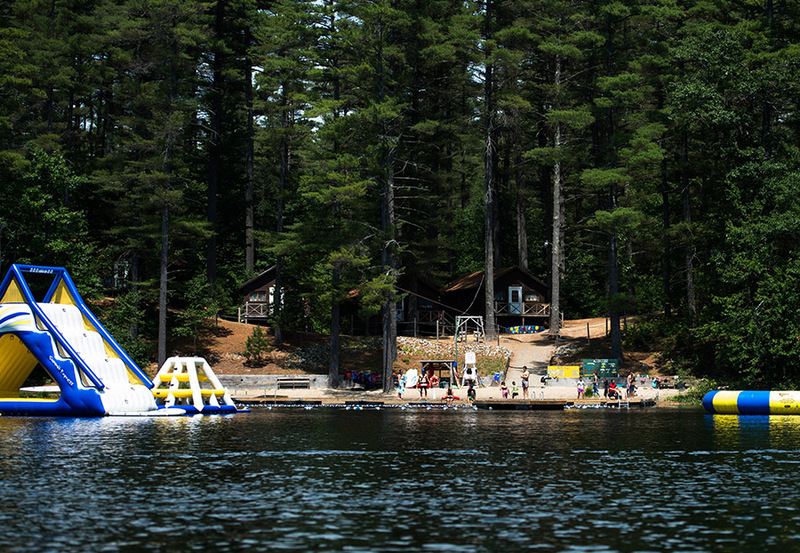 Our Maine overnight camp offers activities with choices in arts, athletics, outdoors and waterfront, keepCamp North Star is proud to be a technology-free camp. There are no phones, tablets, computers or gaming devices. That means instead of having their face looking at a screen; campers follow a daily routine of meals, physical activity, and special events while learning to improve their interpersonal communication skills with fellow campers. Most of our activities are outdoors to take advantage of our picturesque Maine overnight camp on 200 acres and a private lake. 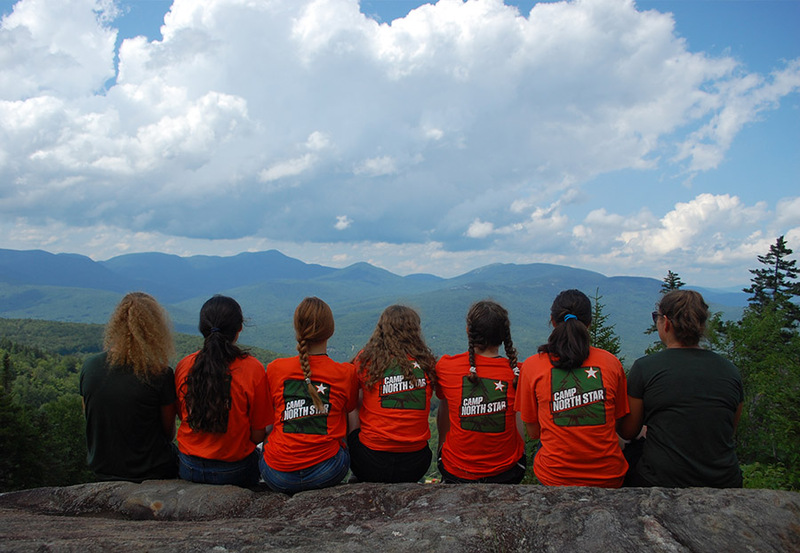 Summer camp gives campers an opportunity to develop and refine their leadership skills. Children are given a chance to push themselves and their fellow campers to achieve a goal, win a game or solve a problem. They also learn how to be a role model to their peers and the responsibility that comes with being a good friend. 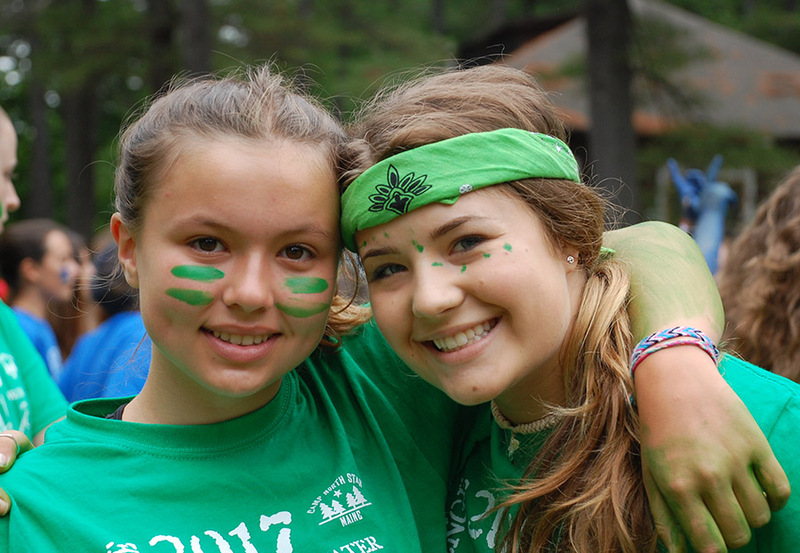 As North Star campers move into high school, they can enter our Leadership Training program and Counselor-in-Training program where they will acquire specific skills so they can join our staff in the future and spend additional summers at our Maine sleepaway camp.